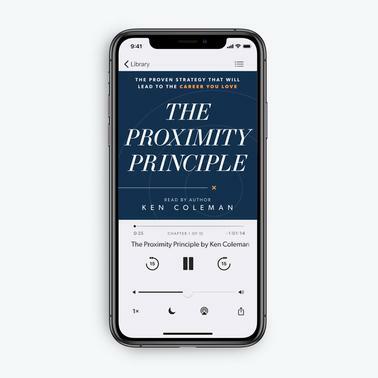 Note: This audiobook is a preorder item that will ship on May 13, 2019. Preorder today in order to get $20 in bonus items. See more details about what’s included with your preorder below! Audiobook will be delivered on May 13, 2019.